When it comes to your big day, you want the best of the best. From the catering to the band to the dress you walk in down the aisle, when it all comes together you want it to be extraordinary. And when it comes to your chosen wedding photographer, there’s no substitute for talent, passion and experience. With a multitude of options available, Daniel Tam offers the perfect wedding photography package for your needs, tailoring it to your vision before ensuring that the end results are simply priceless. No matter what you have in mind for your celebration, his dedication and attention to detail ensures that you remember it fondly for a lifetime. 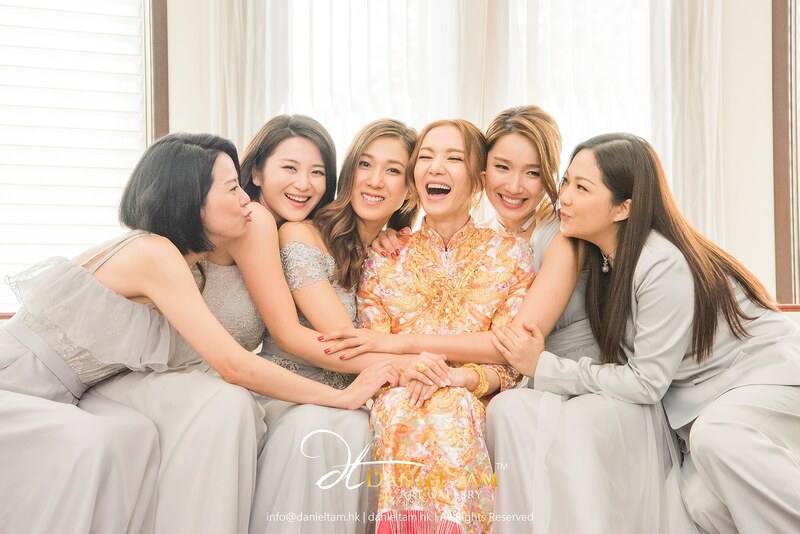 The photos from your special day should encapsulate who you are and your relationship with your loved one, which is why Daniel Tam is committed to finding out those two important factors before picking up the camera. By understanding your individual style and vision for the day, he is able to perfectly capture the essence of the moment, a skill he has learnt after years of experience as a wedding photographer in Hong Kong. No matter what package option you choose, you can feel confident that his experience and pure passion will deliver an album of precious photos that can be cherished for their beauty and timelessness. 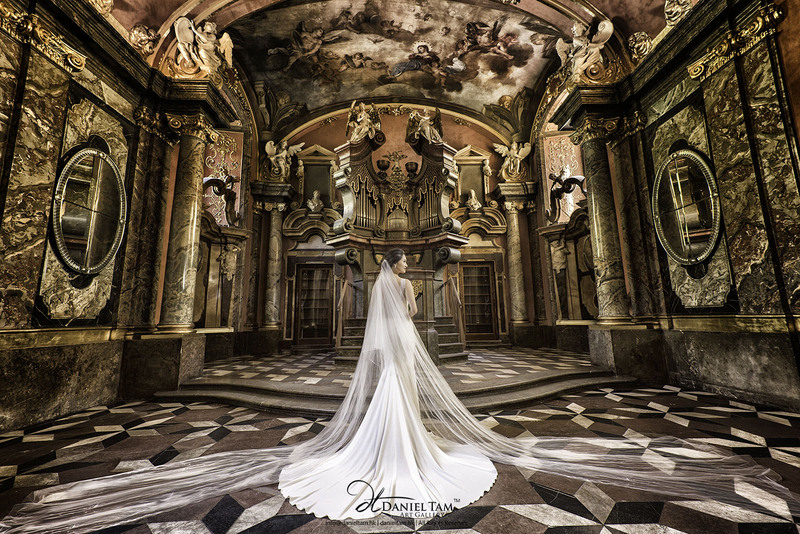 Regardless of whether you are having your wedding in China or in another country, Daniel’s overseas wedding photography ensures that celebrations all over the world can be frozen in time with his spectacular camerawork. With a range of affordable options to choose from, including pre-wedding services, Daniel combines quality and affordability with breathtaking results. If you’re looking for the perfect photography package for your wedding, don’t hesitate to call Daniel Tam’s Hong Kong office today on +852 8102 8989 for enquiries on dates and prices.